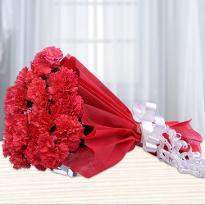 If you are confused what to gift to your loved ones to win their then online flowers bouquet is the apt choice. 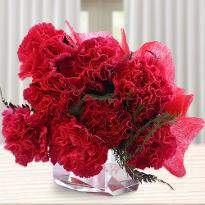 Fresh flowers assists you to express your emotions in a emotions perfectly. 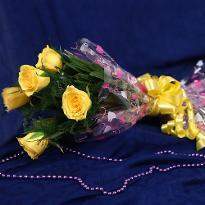 Now, you can easily send flowers to Secunderabad with just a few clicks. 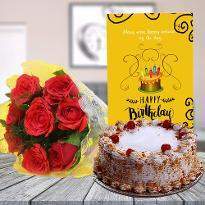 We provide a wide collection of online flowers which are perfect to spread aroma of happiness in near and dear ones life. 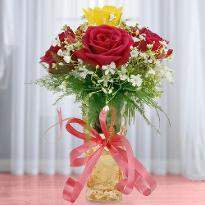 Whatever the occasion, flowers enlighten the cheerful spirit of people. 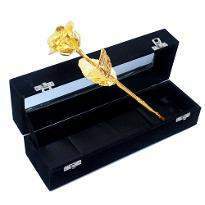 The gorgeous flower arrangements can win the heart of receiver with its essence and beauty. 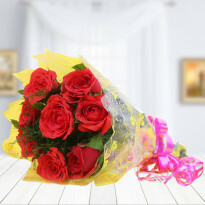 So, choose online flower delivery and elate your near and dear ones. 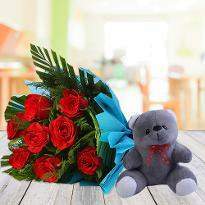 Flowers look beautiful but the moment when you offer it to your loved one, that moment becomes a memory. So, go ahead! 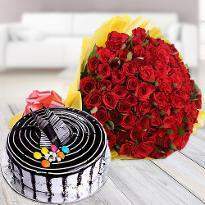 If your loved one lives in Secunderabad and you want to send your congratulatory wishes to them, then send it right now by ordering it online from Winni. 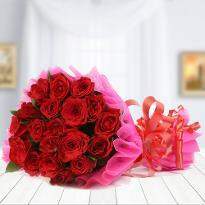 Winni brought you the freshest cut and handpicked a variety of flower online at Winni.in so that you can get the best one for your loved one and address the moment more beautifully. 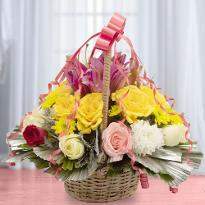 The natural splendor of flowers will surely embrace a special place in your dear one’s heart. 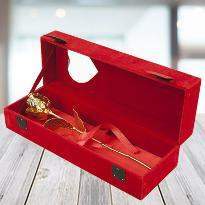 Our all flowers are experts designed and crafted beautifully in the variety of arrangements. 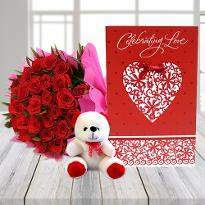 You can impress your lover on Valentine Day by sending Valentine flowers at the doorstep of your lover. So, go ahead. 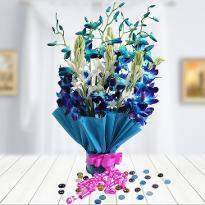 Check out our wide assortment of flowers online only at our website Winni.in and place your order right now. 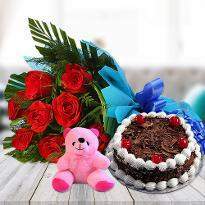 Send flowers online in Secunderabad and bring a sweet smile to your loved ones face. 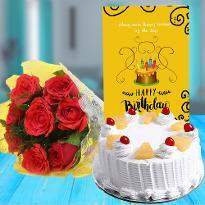 The charming beauty and mesmeric essence of flowers surely delight everyone enormously and resonate with any joyous occasions vibe. 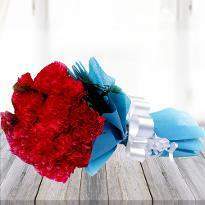 Different color of flowers depicts different meanings. So, it depend on the giver what he/she wants to convey. 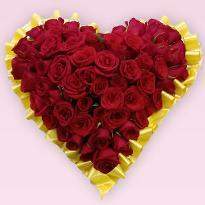 For instance, if you want to convey unconditional love to your special one then you a bouquet of red roses will be the perfect choice. Similarly, if you want to shower respect then white flowers are perfect choice. 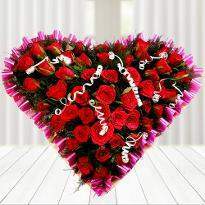 You can also add romance to your relationship by sending Valentine flowers to Secunderabad from our online portal. 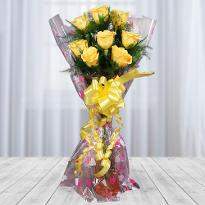 To add warmth and happiness to your friendship bond then yellow flowers are the apt choice. 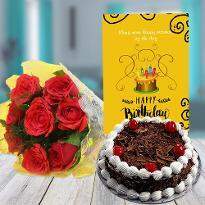 Winni has a wide collection of floral gifts for everyone so that one can choose the perfect flower gift for their near and dear ones. 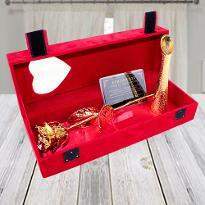 Products in this category have been rated 4.9 out of 5 based on 468 reviews.